Fortnite: Battle Royale is an ever-changing landscape where the developers at Epic Games like to continuously shake things up to keep the game fresh. 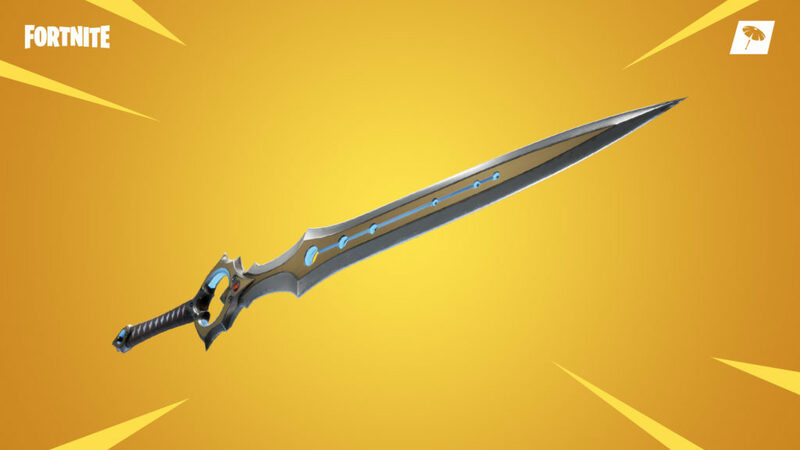 One way that Epic does this is by retiring weapons and items to a vault. 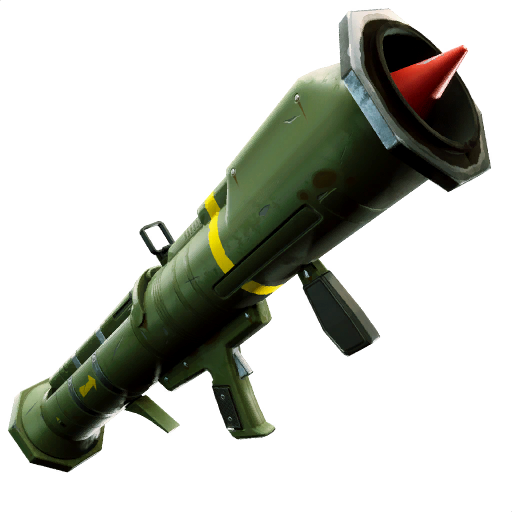 While a weapon being “vaulted” takes it out of the game, it could eventually make a comeback—like the Guided Missile Launcher, which was vaulted, tweaked, and brought back. 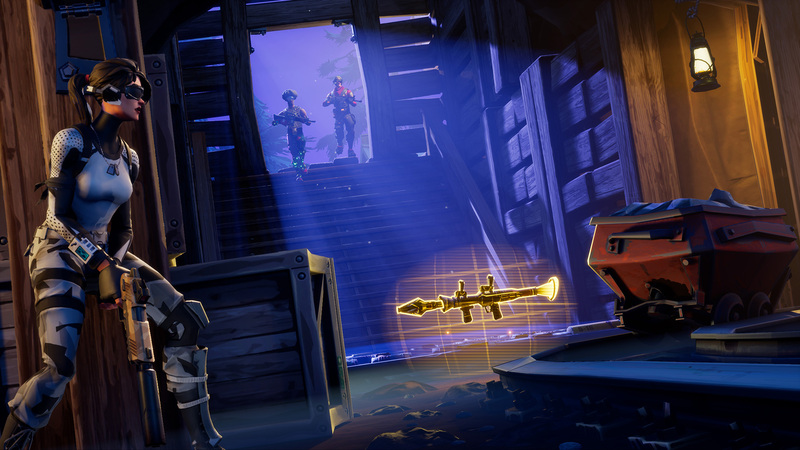 With new weapons and items being added every few weeks, the vault is becoming more and more useful to send weapons in and out of the game to keep things new and exciting. Let’s take a look at what’s in the vault in Fortnite: Battle Royale. 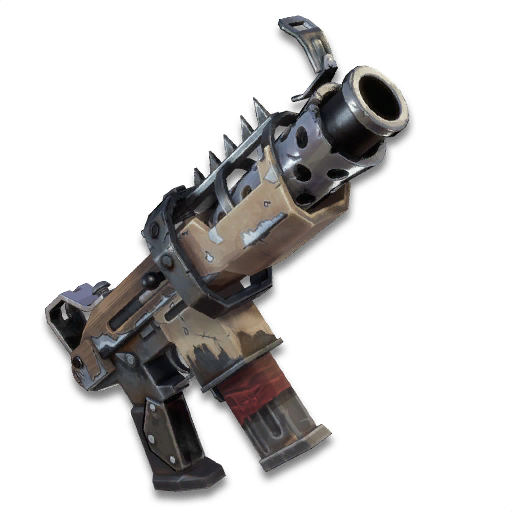 The first gun to ever be “vaulted” in Fortnite: Battle Royale was the Zapotron. This incredibly powerful electric sniper-type gun only lasted a couple of weeks in Fortnite’s earliest iteration before it was sent out to pasture. @Shaka_456 We have disabled the Zapatron. We feel like it doesn’t fit well in the current state of Battle Royale. This is something we may revisit. In a heartbreaking move, the game’s first-ever Submachine Gun was sent away before Valentine’s Day in 2018, to make way for some different weapons. Smokes went away because, to put it simply, they weren’t very useful—or that’s what the numbers would suggest, since players were seldom using them. The Crossbow was another painful loss for many players who found it more useful than others. The gun was a bit of a novelty, but its infinite ammo and silent shots made it formidable in the right hands. 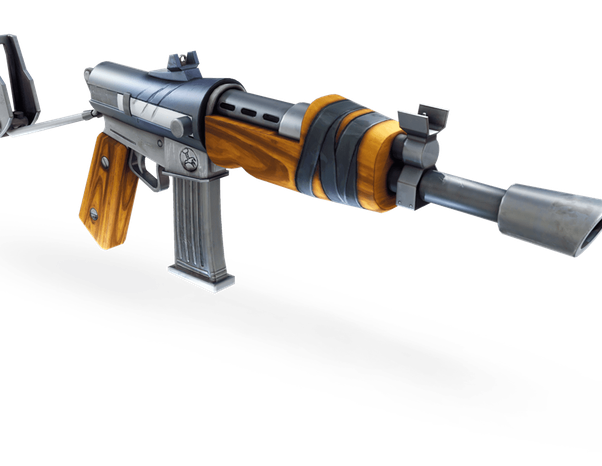 The second SMG to go to the vault was a favorite for many players. 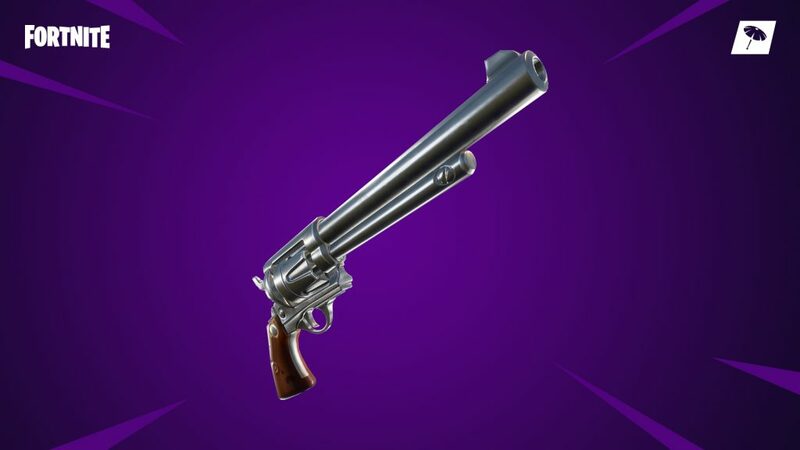 Epic instead decided to add newer SMG’s like the MP5 and Advanced SMG (P90), so there wasn’t much room left for this ol’ faithful. 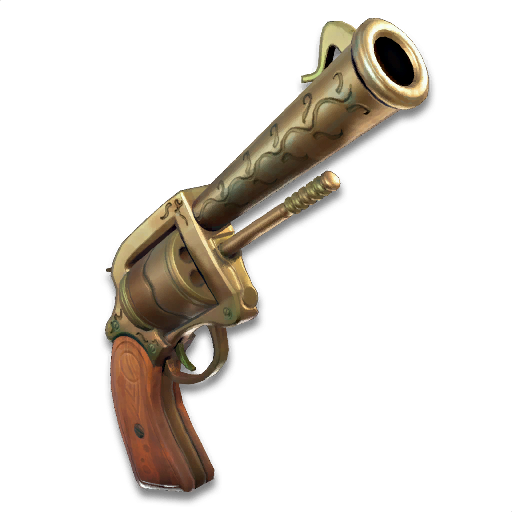 Revolvers struggled to find a place in the meta over the summer of 2018 when SMG’s reigned supreme, so Epic vaulted the weapon in update 5.40. 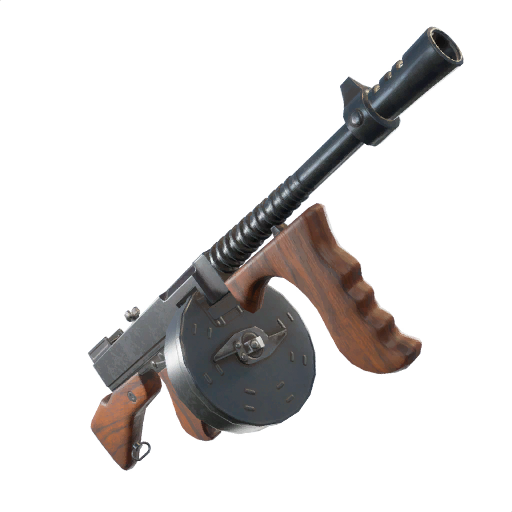 In the most shocking vault-move yet, the ever-powerful and popular Drum Gun was taken out of the meta in the 5.40 content update. 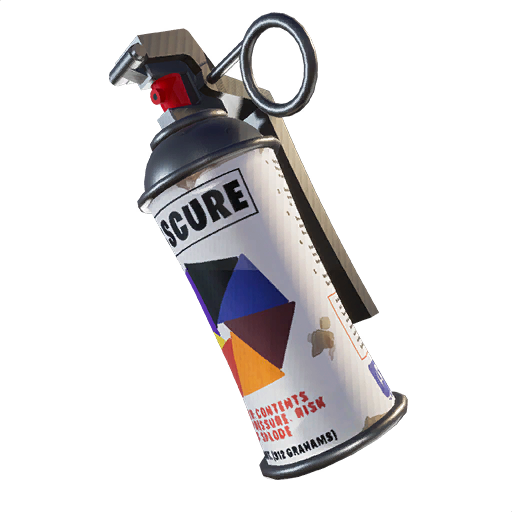 The weapon, used to spray down both players and structures alike, was a staple in the loadouts of just about every player for the few months that it was available. 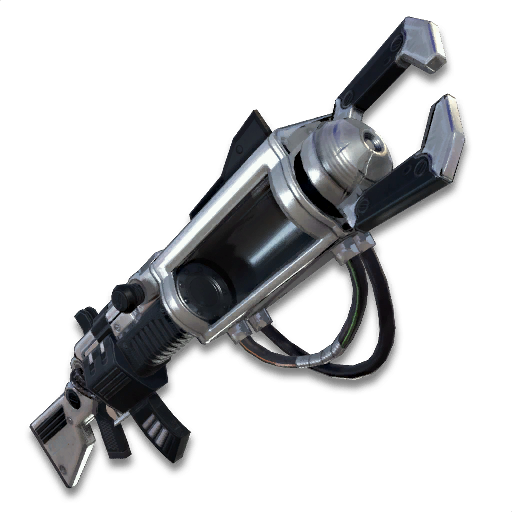 This fun utility item was retired to the vault when season six began on Sept. 27. 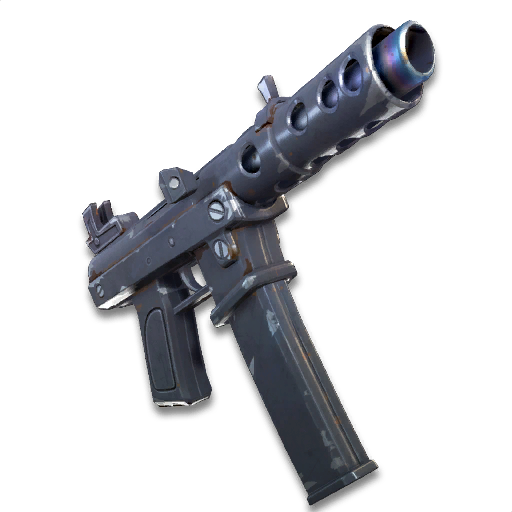 The Suppressed Submachine Gun is the third SMG to be vaulted in Fortnite, joining the original Submachine Gun and the Tactical Submachine Gun. It was retired with the start of season six on Sept. 27. 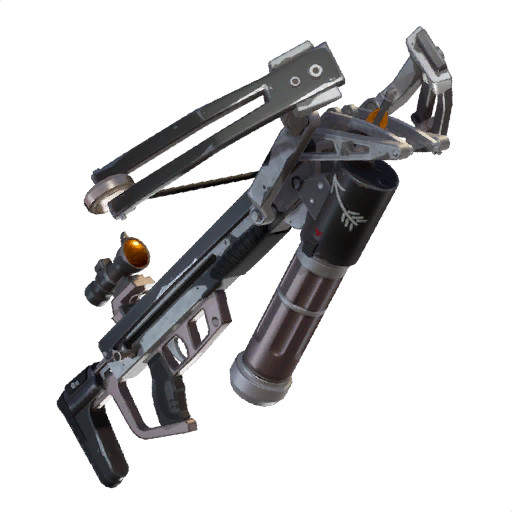 This spray-and-pray LMG was officially removed from the popular battle royale game with the introduction of Fortnite’s 6.0 update. Many Fortnite fans were devastated when they found out that Bouncers were removed from the battle royale version of the game with the start of season six. 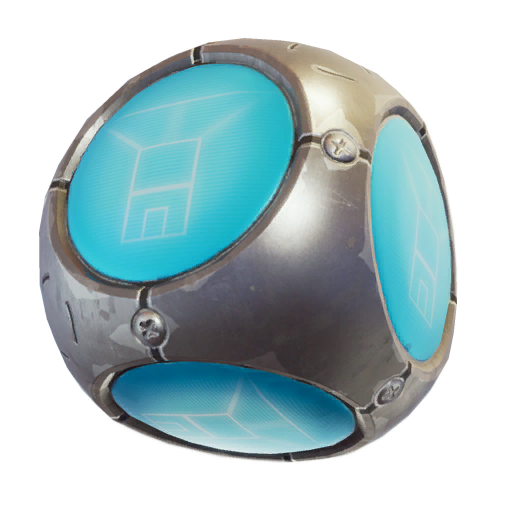 While plenty of players were upset to see Bouncers go, others won’t be too sad about the Remote Explosives being vaulted.